The Walters Cultural Arts Center is accepting applications for artists to show to the community. Are you an artist wanting an outlet to share your creations with the public? The Glenn & Viola Walters Cultural Arts Center in downtown Hillsboro has two opportunities in the works for creative-types to put their work on display for the community. The center is now accepting applications for its Artisan Pop-Up Shop at 527 E. Main St. The pop-up is a part of the town's First Tuesday Art Walk, with different businesses across downtown sporting unique pieces on display for onlookers to enjoy. During the pop-up shop, about three to four artists will be asked to set up a small booth with their wares for sale. 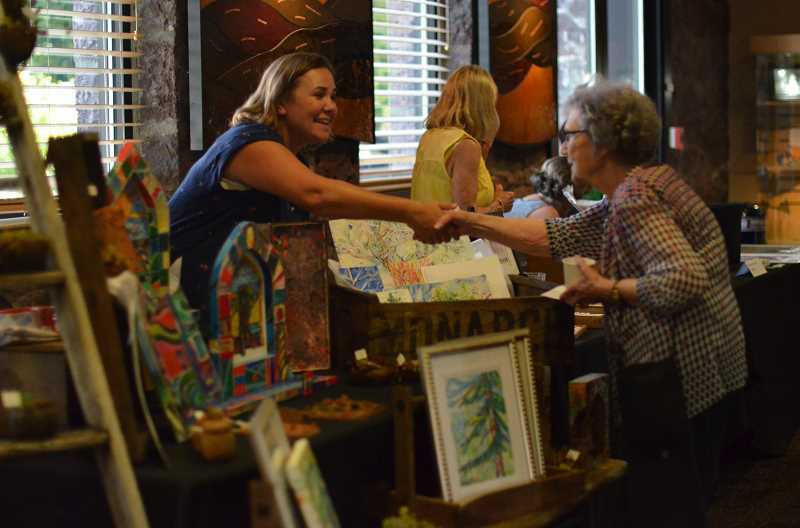 In the past, participants have sold jewelry, prints, pottery and much more. Not only is the Walters looking for artists to sell, but staff are also taking submissions for artists wishing to be featured in its upcoming 2019-2020 gallery season. Starting Oct. 1, interested artists may apply online at WaltersGallery.submittable.com. Applications will be accepted through Dec. 1. "It is a professional level show in which we do all the promotional pieces for the artist," said Michele McCall-Wallace, program manager for The Walters Cultural Arts Center. "It is a great way to engage with the community and get your work out there." Once the center decides which artists to accept, it develops exhibitions to display and celebrate multiple artists at a time in the gallery space. The Walters Gallery allows artwork to be exposed to a wide audience, McCall-Wallace said, and is a way for the city to support local artists. Pieces can also be for sale while hanging for the public, she said. 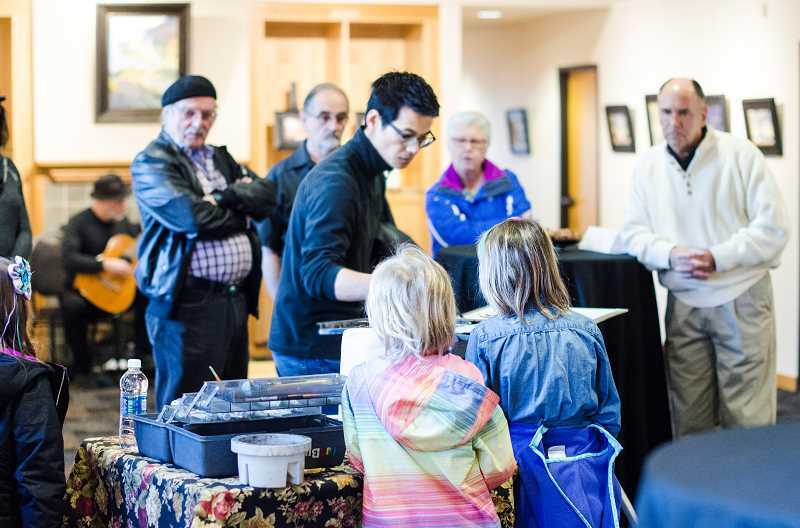 "The great thing about our gallery is that we get to create programming seen by both intentional and 'accidental' exhibit fans," Hillsboro's cultural arts program supervisor, Bridie Harrington said. "On any given week you might find a youth painting class stopping by for in inspiration, patrons checking out the gallery during a concert intermission, or someone spending a quiet moment walking through the space on their first day visiting Hillsboro," she said. The Walters Cultural Arts Center continues to host the First Tuesday Art Walk on the first Tuesday of every month throughout downtown Hillsboro from 5 to 8 p.m. The event is free and open to the public.